Each Half Yard Measures 18 x 54/55″ / All fabric is cut in one continuous piece. 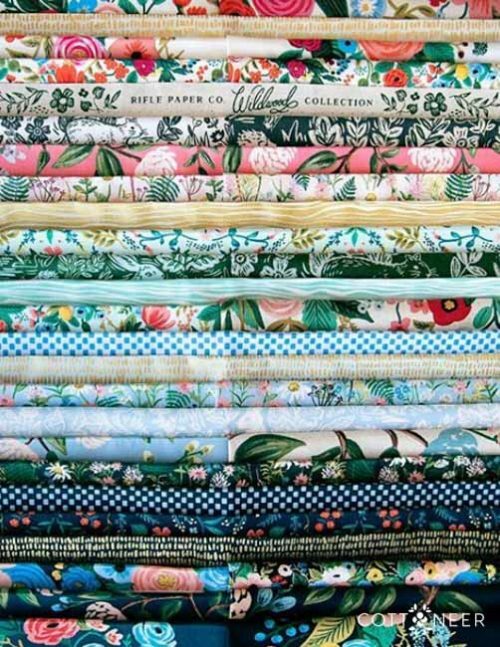 Business Class by Jessica Jones for Cloud9 Fabrics is your new office wardrobe! This wide width rayon is incredibly soft, and comes in lovely wearable colors that are perfect for the fashionable girl-boss. Dry-clean or hand wash/soak in cold with mild detergent. Air-dry. Steam to release wrinkles.